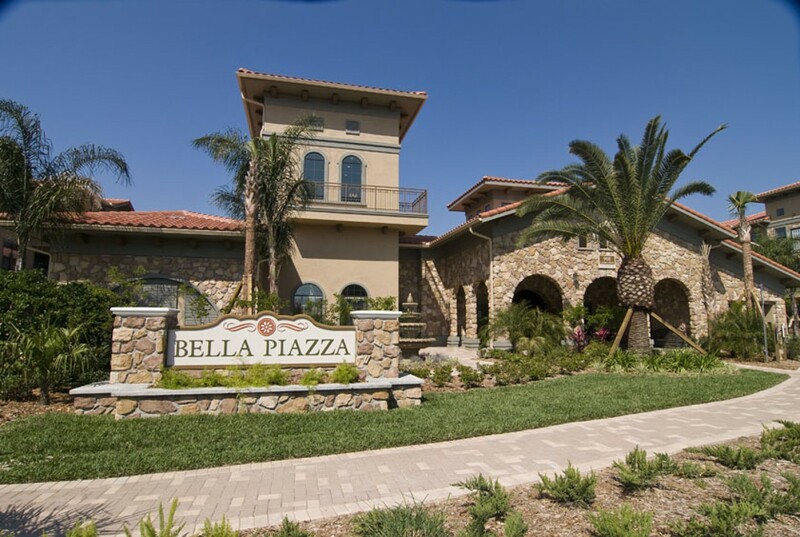 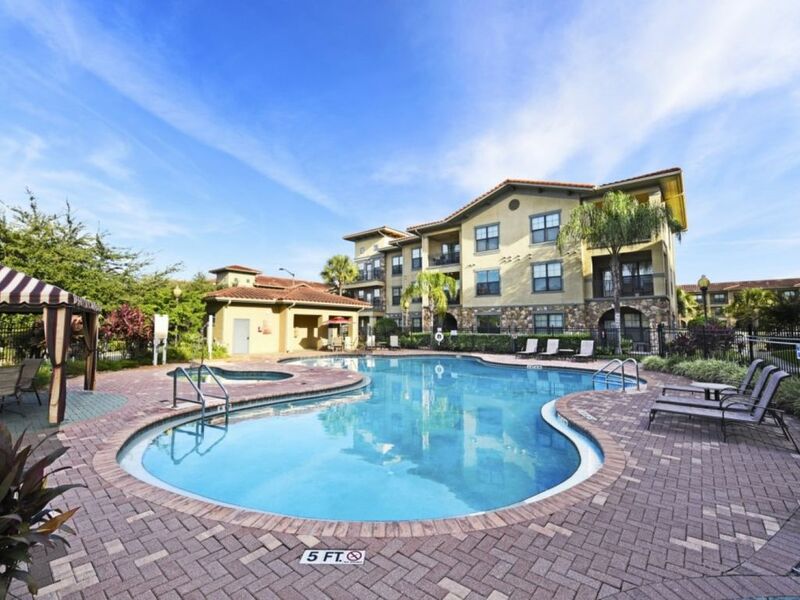 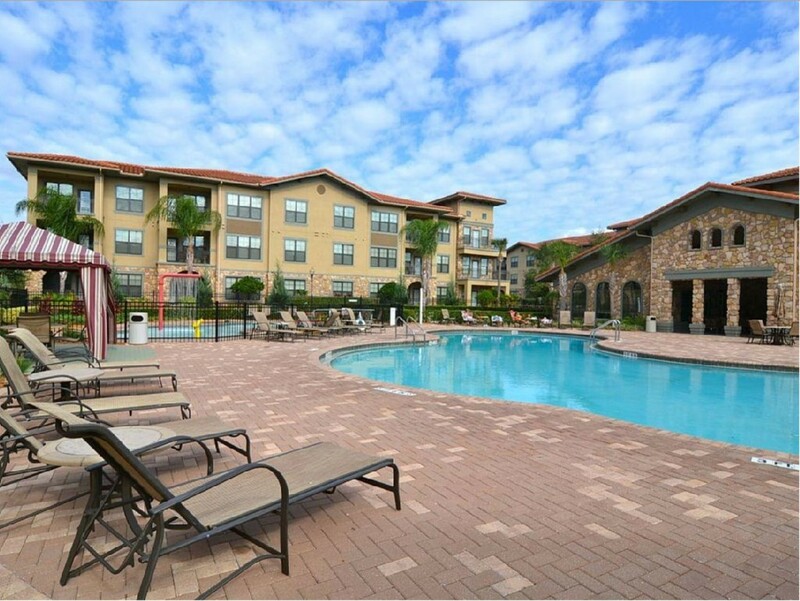 Bella Piazza is a luxury Mediterranean style condo community in Davenport, Florida. 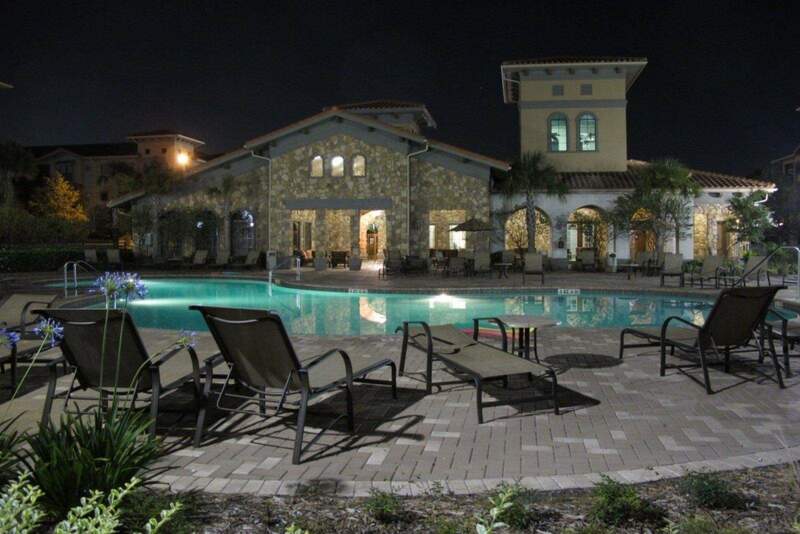 It is within walking distance of shops, a food store, liquor store, restaurants as well as world class courses. 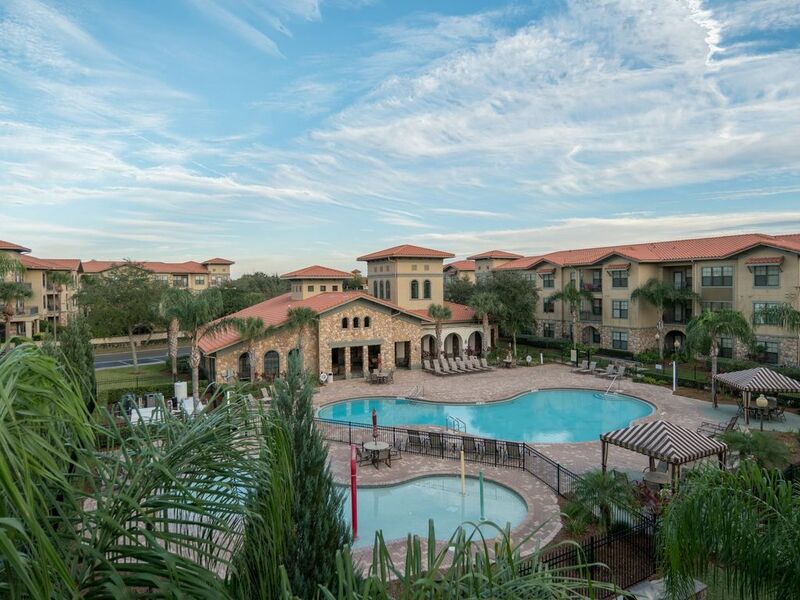 The closest golf course is the popular Highlands Reserve right next door. 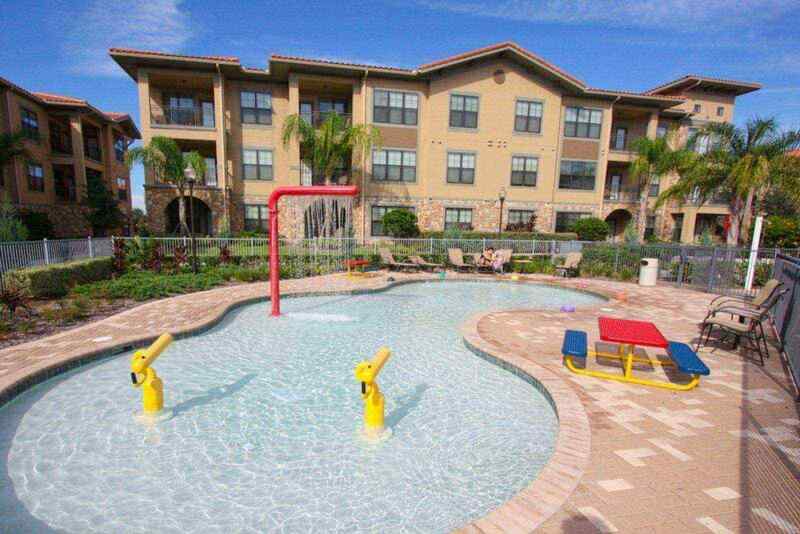 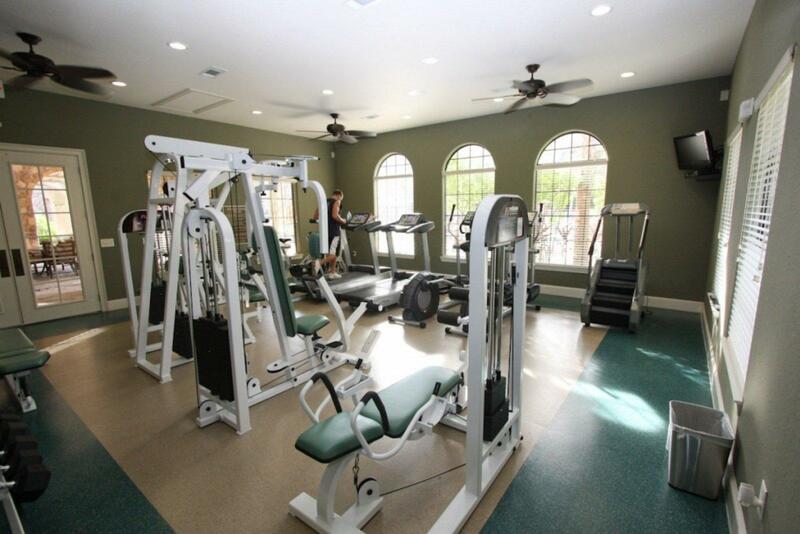 Located on the popular highway 27, it is a short 10/15 minutes drive to all the family attractions the area has to offer including Disney World, Sea World, Universal Studios, Busch Gardens and much more.